Escrowed bank accounts held in trust with Community Bank of the Chesapeake. 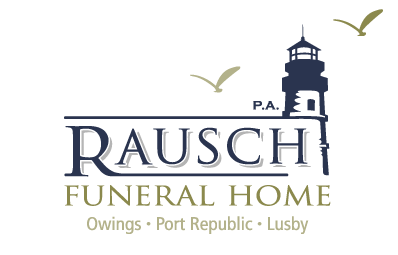 To pre-plan and/or pre-fund your funeral service or one for a close family member, please Contact Us for an appointment. A useful tool in discussing your desire to pre-plan your funeral is the Pre-Need Planning document. Using this form, you can identify music, scripture, poetry, and people you feel should play an important role in your services.